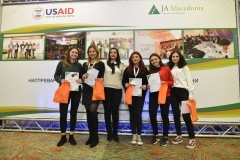 KICK-IT Scooters! 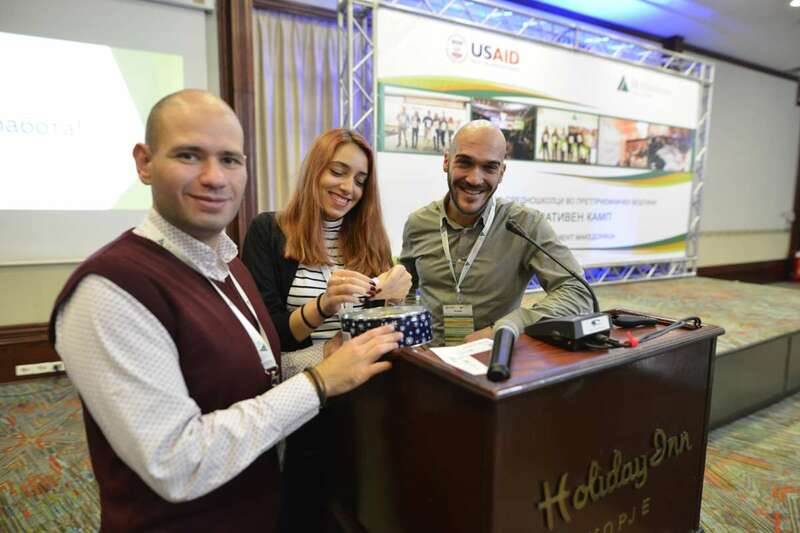 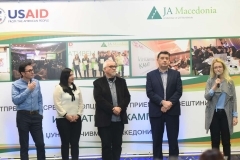 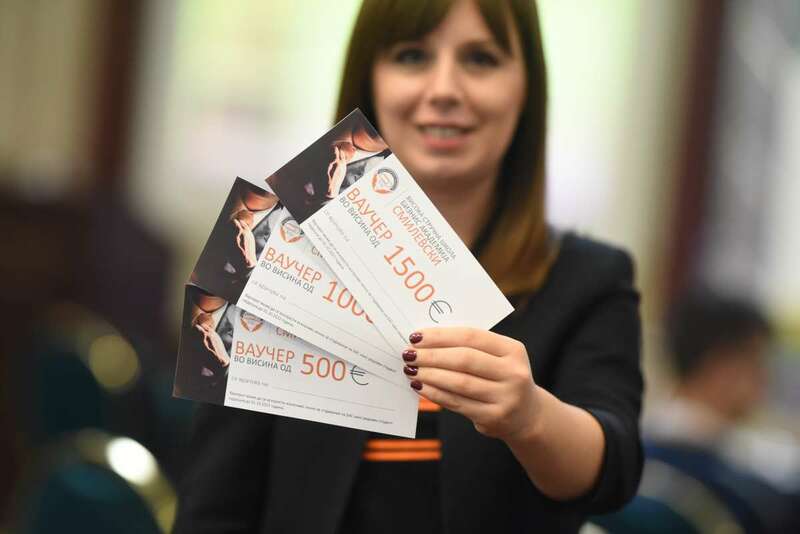 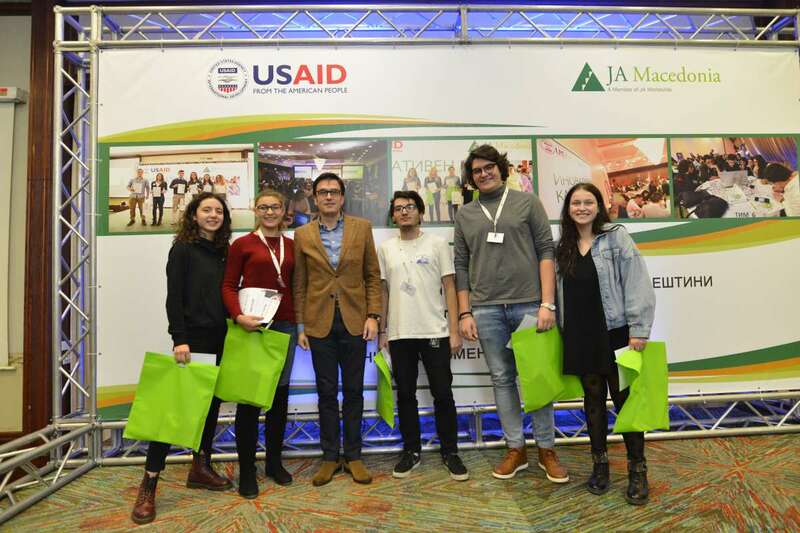 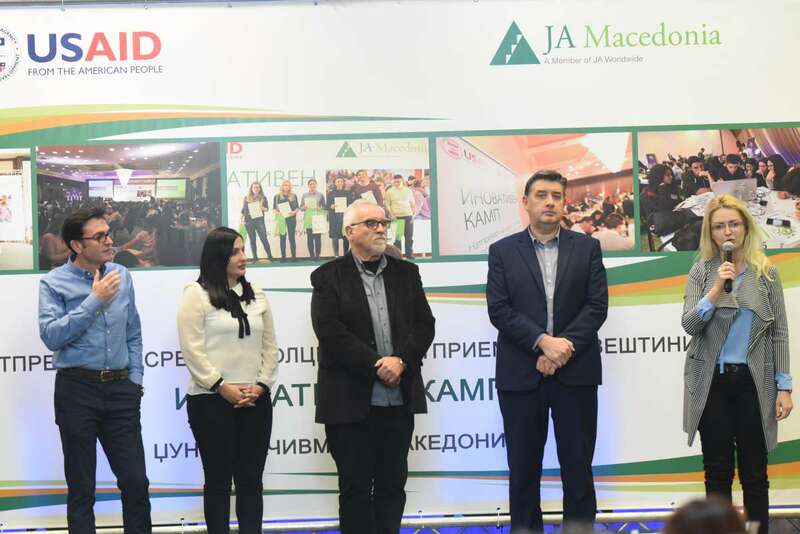 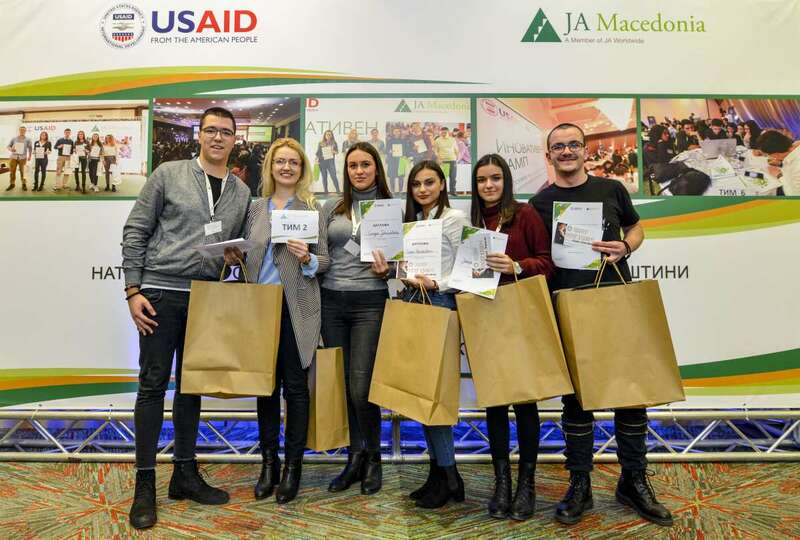 are the winners of the JA Macedonia Innovation Camp 2018. A team of students from 5 high schools from Macedonia have created an electric scooter under the slogan: If there is a wheel, there is a way! 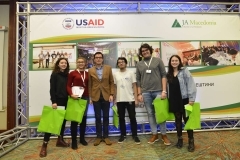 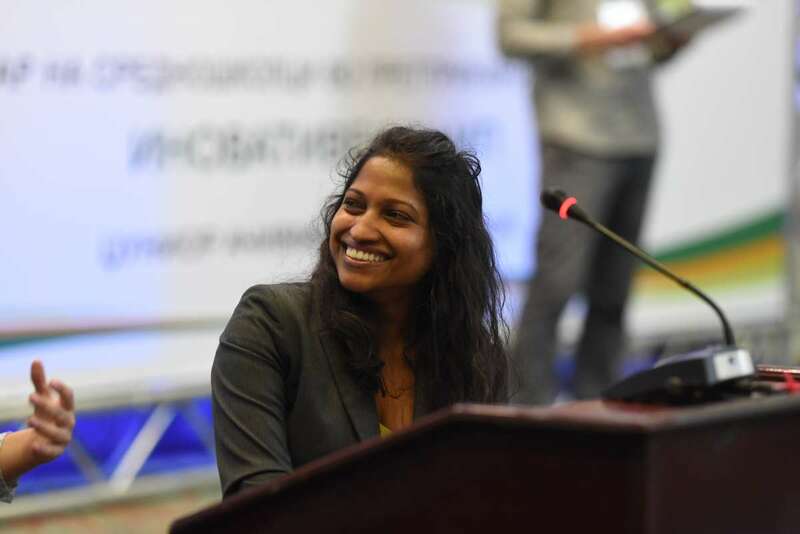 By transforming an existing wheelchair into an electric scooter, they will enable better access for those in need, in their daily social activities, at schools, parks, hospitals, public institutions, etc. 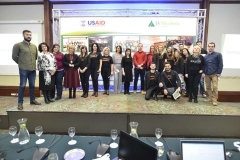 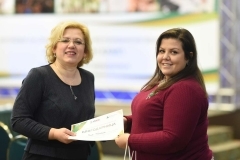 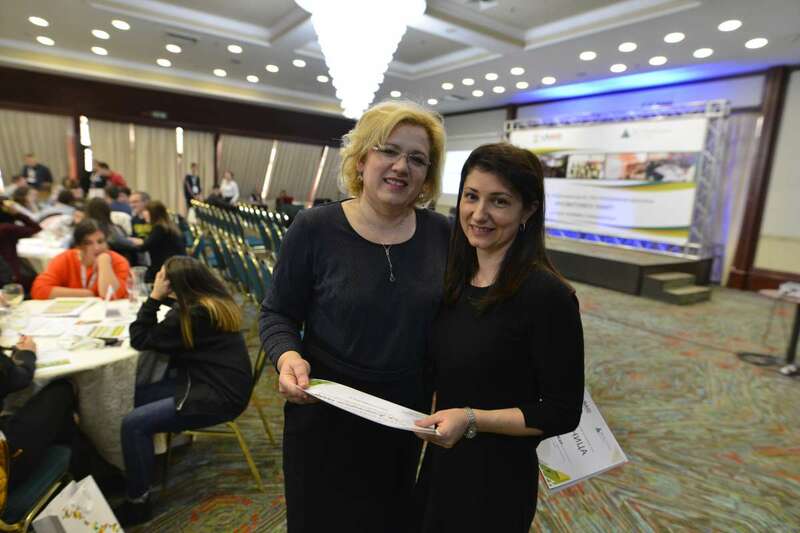 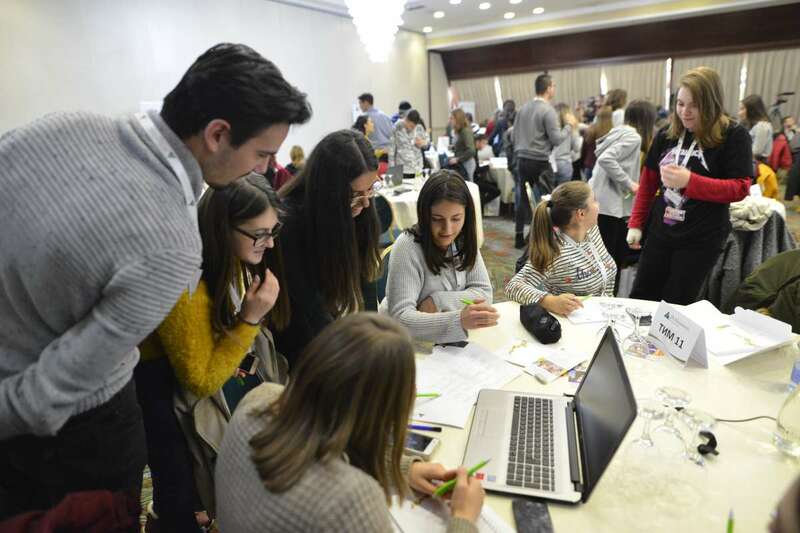 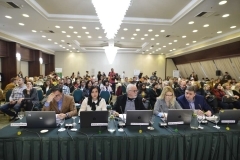 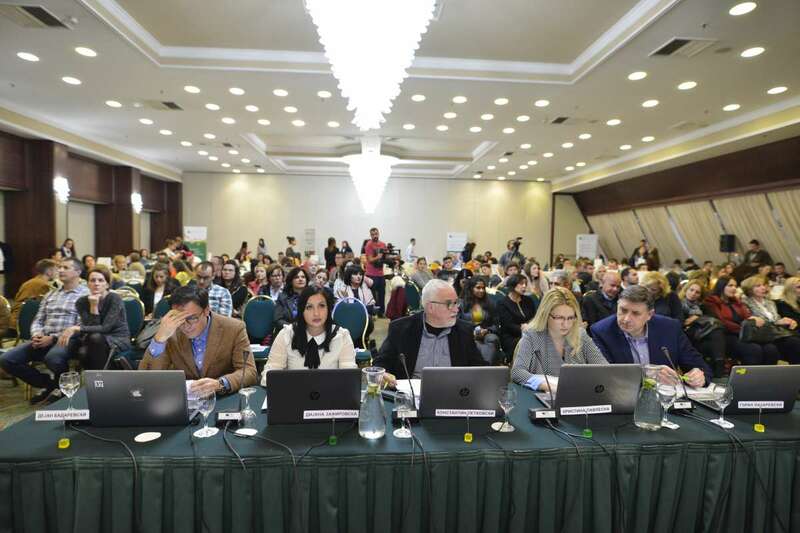 The second Junior Achievement Macedonia Innovation Camp was organized on 23rd of November 2018 in hotel “Holiday Inn”- Skopje. 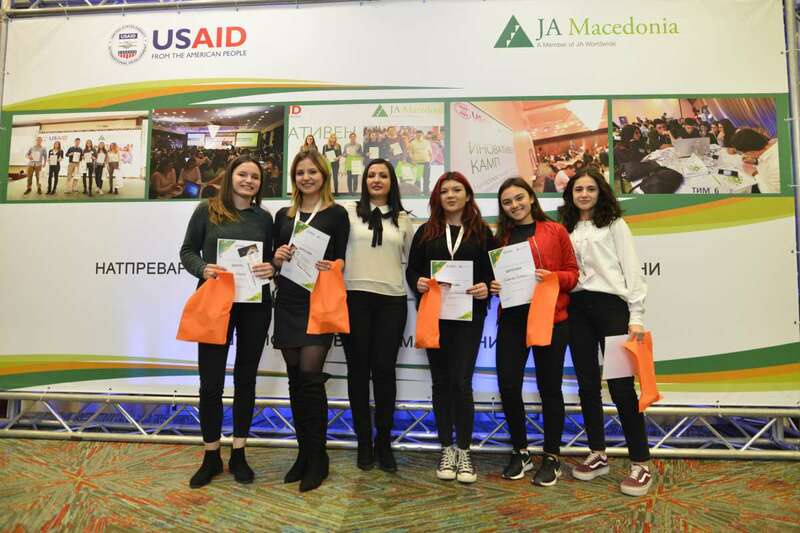 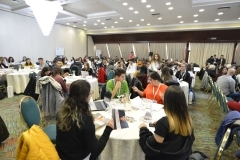 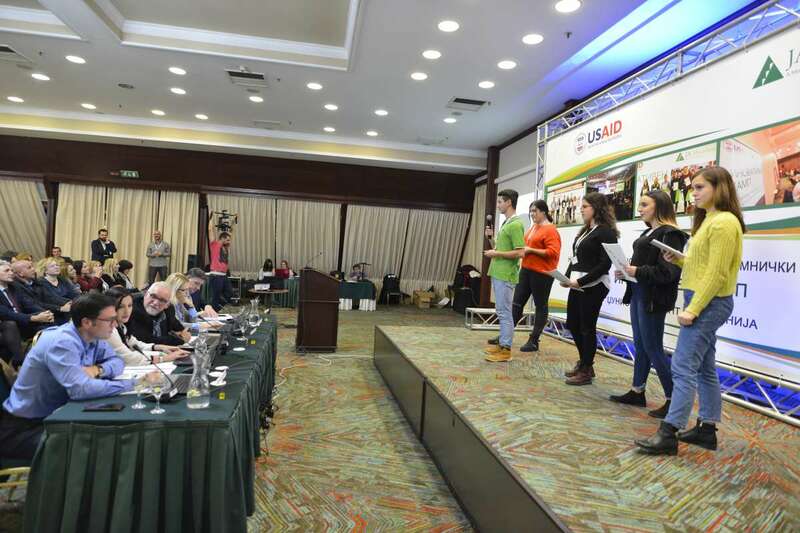 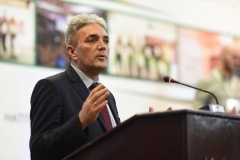 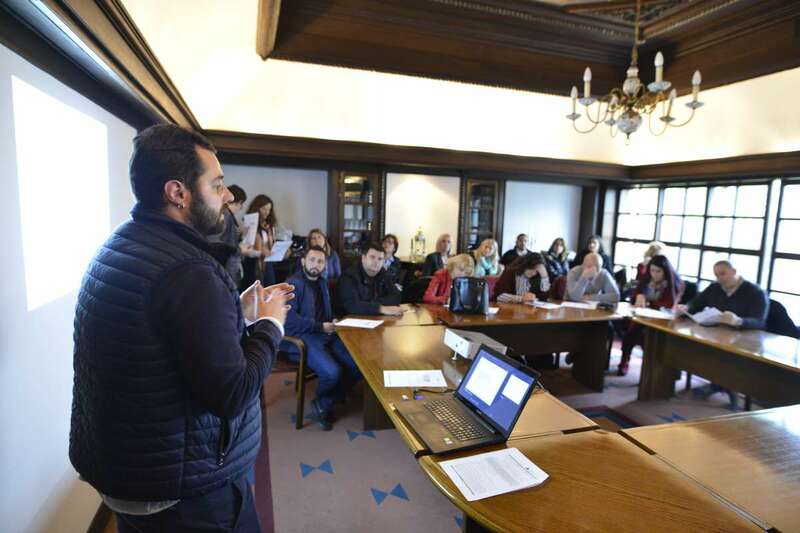 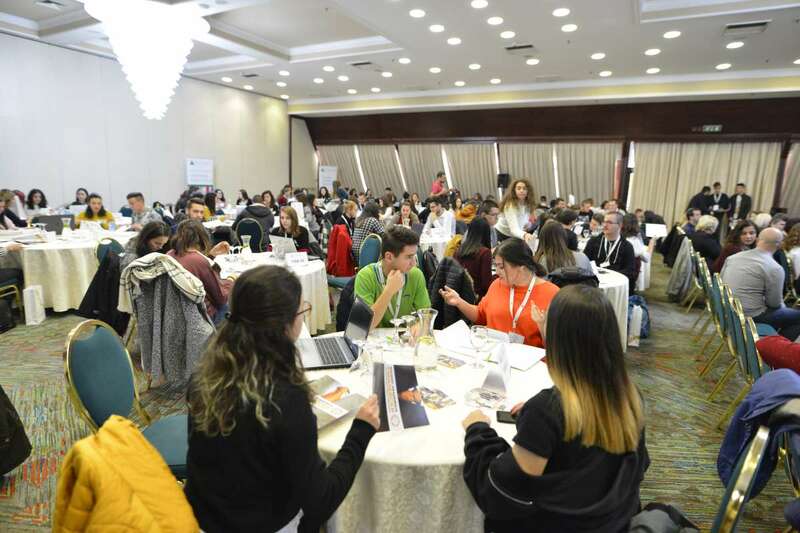 110 students from 22 secondary schools from Kumanovo, Ohrid, Struga, Debar, Berovo, Kochani, Prilep, Kavadarci, Veles, Gostivar, Gevgelija, Strumica and Skopje took part in this competition. The students were grouped into 22 teams with 5 members each. 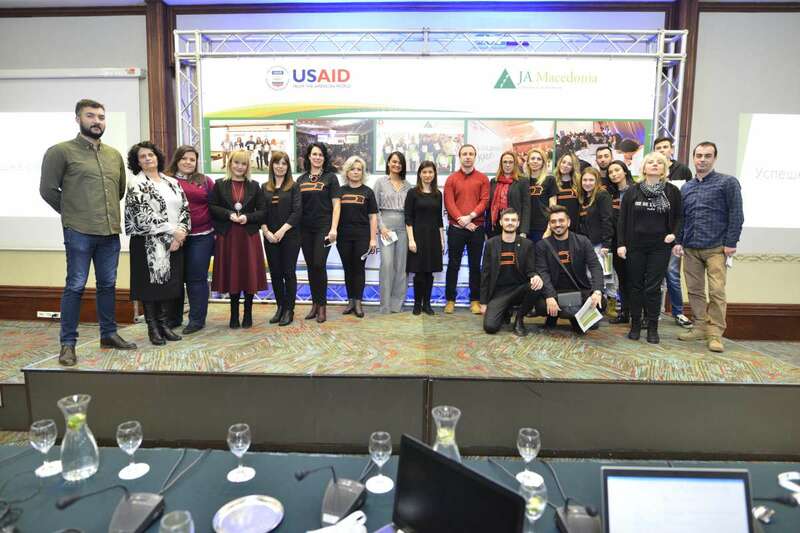 22 business volunteers from: IT company GDI, Agency for Promoting Entrepreneurship of the Republic of Macedonia, PR Agency Honeybiz, PR Agency IMAGE PR, TINEX, Business Academy Smilevski, KONEKT, CEFE Macedonia, Sofa Studio, University American College Skopje were at students’ disposal for advice and to help with their idea conceptualization.